New Year’s Eve will be here faster than you can pop 2019 bottles of champagne. Considering the coming holidays, it’s only natural to start planning the right party to pop said bottles to. After seeing the lineup for Decadence in Colorado on the 30th and 31st, you’d be hard pressed to find something better. 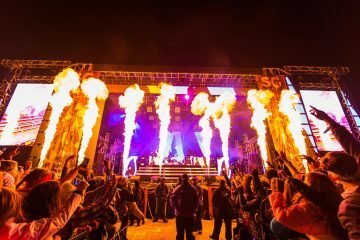 1788-L, Above & Beyond, Alison Wonderland, Bassnectar, Camelphat, Eric Prydz, Mikey Lion B2B Lee Reynolds, Nora En Pure, Skrillex, Spencer Brown, Zeds Dead are set to play Day 1. Following that up on Monday the 31st are 3LAU, Big Wild, Deorro, Griz, Ilan Bluestone, Illenium, Marshmello, The Him, Walker & Royce + More Artists To Be Announced. 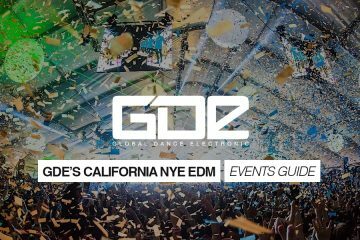 We’re beyond stoked to see all of the lineups reveals of the NYE season, but this one looks to be one of the most promising already. Check the ticket prices below! Don’t forget to set your alarms for 12PM on FRIDAY to secure your Decadence tickets!